But first - some blatant plugging! 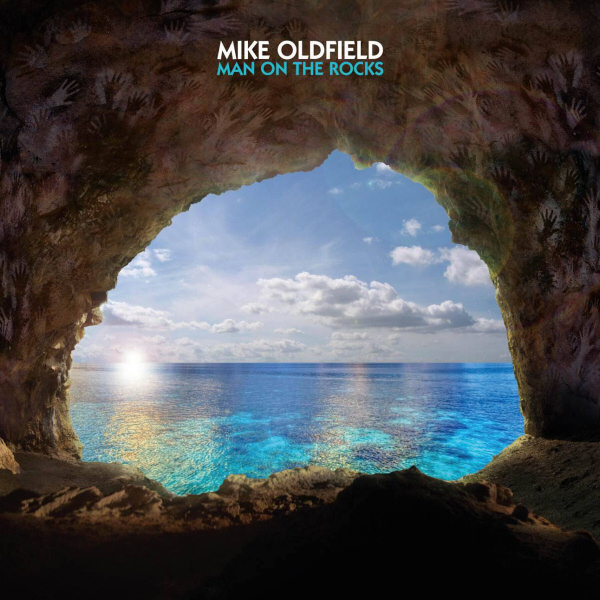 Virgin EMI are delighted to announce Mike Oldfield's first album of new material since 2008. Featuring 11 brand new tracks, MAN ON THE ROCKS is a deeply personal song-based album that reflects many of Mike's different influences. Recorded in the Bahamas, Mike's 25th studio album has been produced by Mike with legendary British producer Stephen Lipson (Jeff Beck, Paul McCartney, Annie Lennox). Man On The Rocks features players such as legendary bassist Leland Sklar (Phil Collins, Crosby, Stills & Nash, James Taylor) and drummer John Robinson (Michael Jackson, Eric Clapton, Daft Punk). 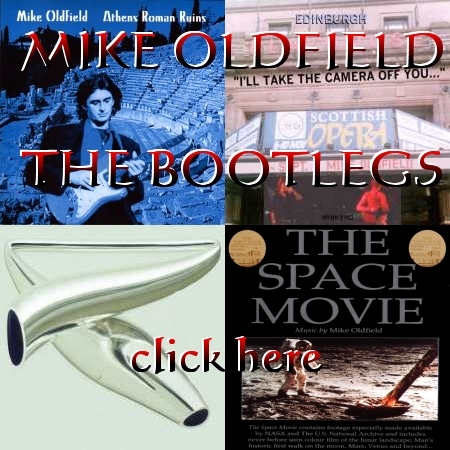 Although Oldfield has worked with some of the world's most famous vocalists in the past, here he has found an incredible young talent to interpret his words, Luke Spiller from the Struts. Check out the official site (click the pic!) 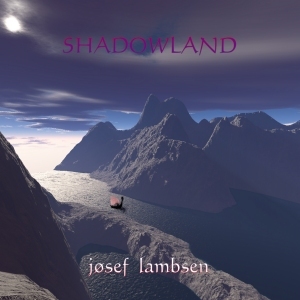 for the many formats available, including limited editions!